The goal of DowntownRedding.org is to showcase the beauty, the opportunities, and the positives of Downtown Redding with a larger audience. 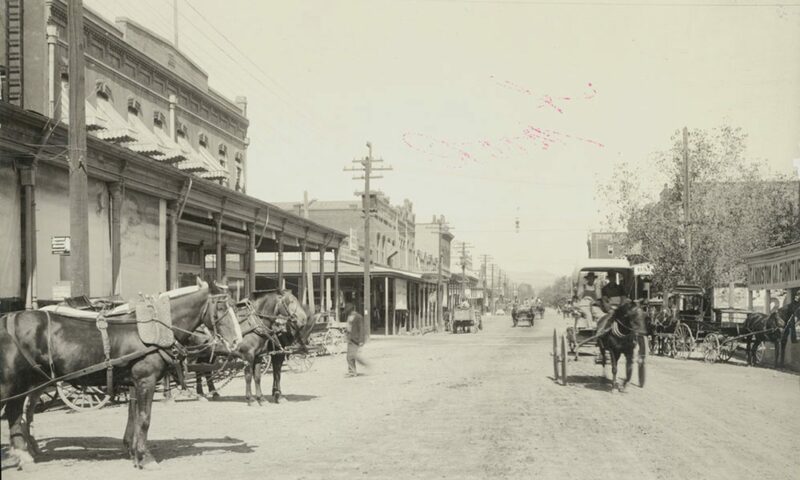 We will also explore Redding’s rich history and may also climb up on a soapbox from time to time to advocate on behalf of Downtown Redding’s best interests. Although downtown, just like many other Redding neighborhoods, faces some challenges, we feel it is blown out of all proportion to reality. The reality is this: Downtown Redding is a great place to live, work, and play and has a rich history, a myriad of unique advantages, and tremendous potential. If you only experience downtown by zipping through it in a car at 30 MPH, this might not be readily apparent. We invite you to get out of your car and look around, or at least poke around this website. Great work Michael! Thank you for creating this.